It is fundraising time again for The Toronto Humane Society. If you'd like to join us for our next yoga with fur friends class, please do register NOW. 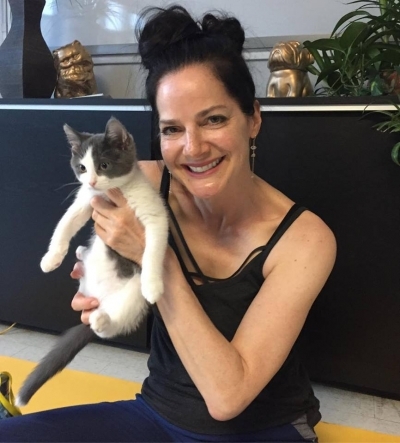 Your evening of fun and relaxing yoga is extra adorable thanks to our adoptable furry friends bumbling around through the class, sharing cuddles and kisses as they go. We will have some prizes and lootbags from our friends at Lole Atelier Bayview to thank you for coming out and supporting the adoptable animals at The Toronto Humane Society. Breathe if you love fur-friends! We are pleased to announce our upcoming SPRING POP-UP MARKET, right here at The Big Stretch, and hope that you can join us during this festive time of year. One afternoon only, Saturday, May 4th, 1-5 pm. As we get closer to the event, we will be teasing you on our social media pages with a sneak peek at our artists and vendors, their bios, offerings and photos. 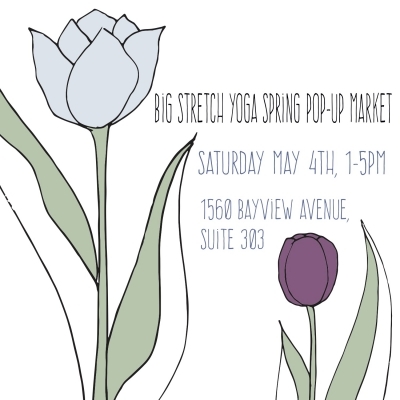 Big Stretch Yoga will be offering 10% off all yoga products (mats, props, aromatherapies) and a discount on pre-paid drop-in yoga class packages at the event. 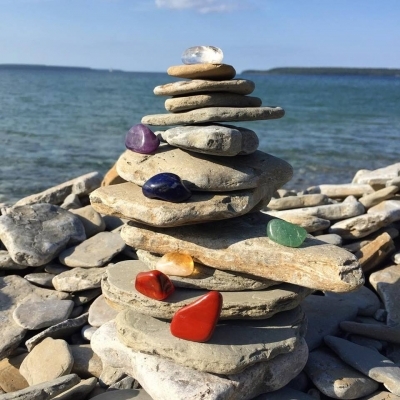 In this workshop, designed to balance the body using the healing properties and energy of crystals, we will use Restorative Yoga poses to enhance and relax into the seven chakras. Each participant will receive their very own medicine bag of chakra-healing crystals to enjoy and bring home after the class. As we move through this restorative practice surrounded by the soft glow of candlelight and crystals, you will learn the Chakras physical location, emotions they express, and mental characteristics they embody and corresponding crystal. Thursday, June 6th 6:30 - 8 pm. 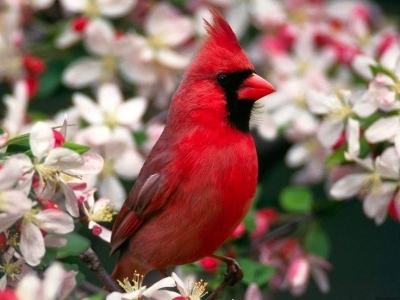 Special rate for booking early: Register with payment by May 30th, $55. After that $65 (includes HST). All crystals are included in the workshop fee. Instructor: Joanne Lowe.